Oh Canada! The Doc takes on Canada! 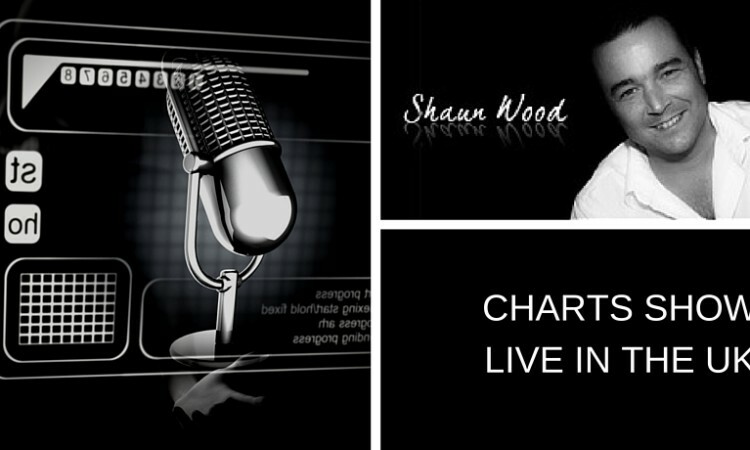 Join the Doc as he calls in live to XLTRAX and speaks with our good friend Shaun Wood on 20 September at 8:00 pm GMT/ 3 pm EST.